Wine canteen can accommodate a full bottle of wine. Perfect for outdoor activities including tailgating, camping, and parties. 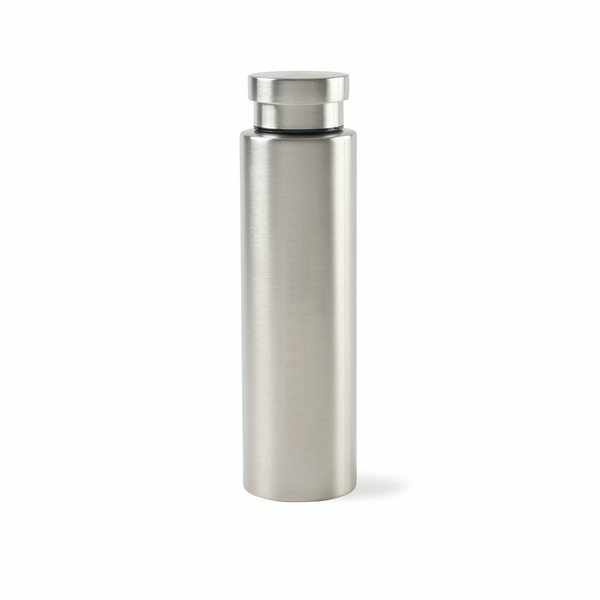 Screw top lid with wide-mouth opening is ideal for pouring or adding ice cubes. Keeps hot for 8 hours.